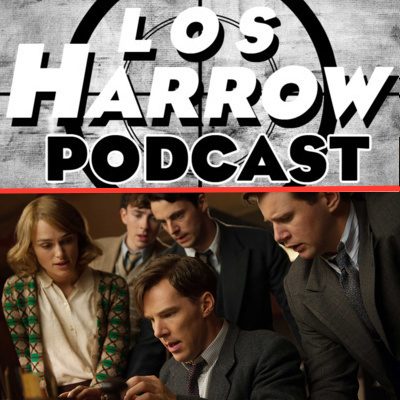 Eric Sayour and Arlen Harrow discuss the their winning picks for the 2018 Oscars Ceremony. 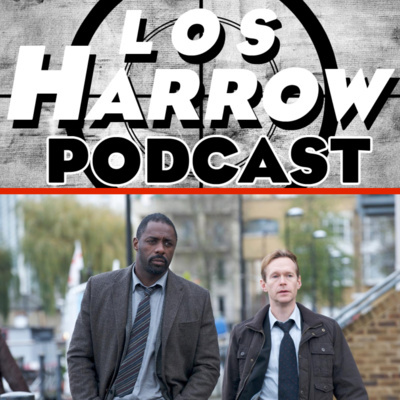 Los Harrow Pod 009: So Bad, It’s Good! 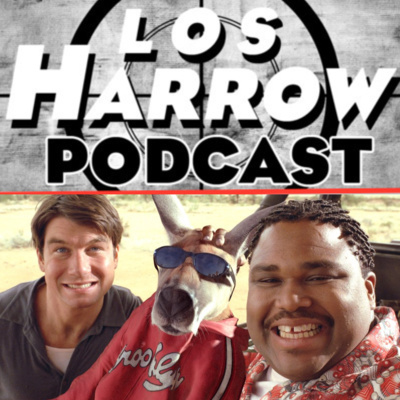 Eric Sayour and Arlen Harrow discuss films with endings that are less concrete on Los Harrow Podcast. 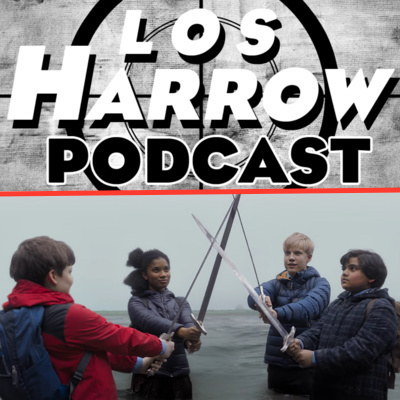 Eric Sayour and Arlen Harrow discuss Peter Jacksons The Lord of the Rings Trilogy and some of Jacksons other Tolkien work on Los Harrow Podcast. 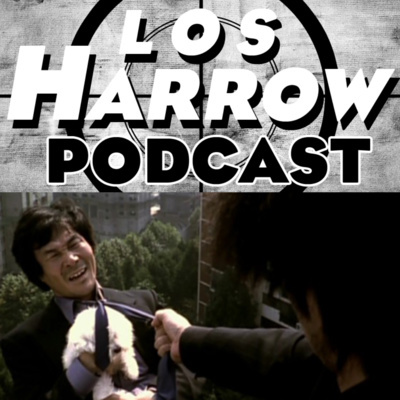 Arlen Harrow, Eric Sayour, and Allan discuss more non-Traditional Christmas films on Los Harrow Podcast. 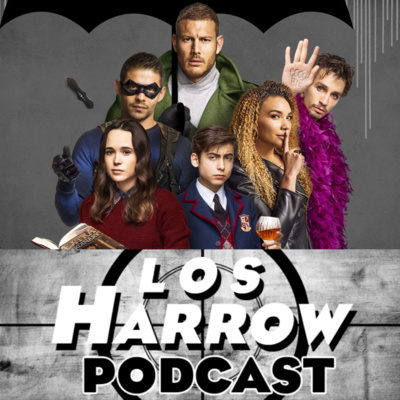 Part Two of Arlen Harrow and Eric Sayour's debut episode exploring their personal tastes as individuals and where they differ on popular culture on Los Harrow Podcast. 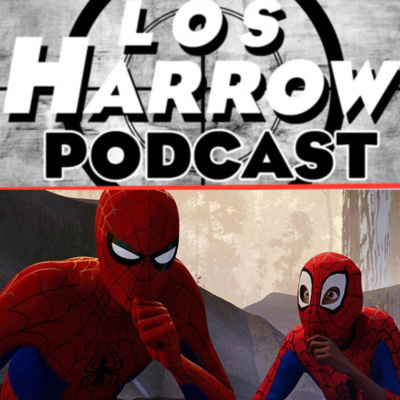 Arlen Harrow and Eric Sayour's debut episode explores our personal tastes as individuals and where we differ on popular culture on Los Harrow Podcast.